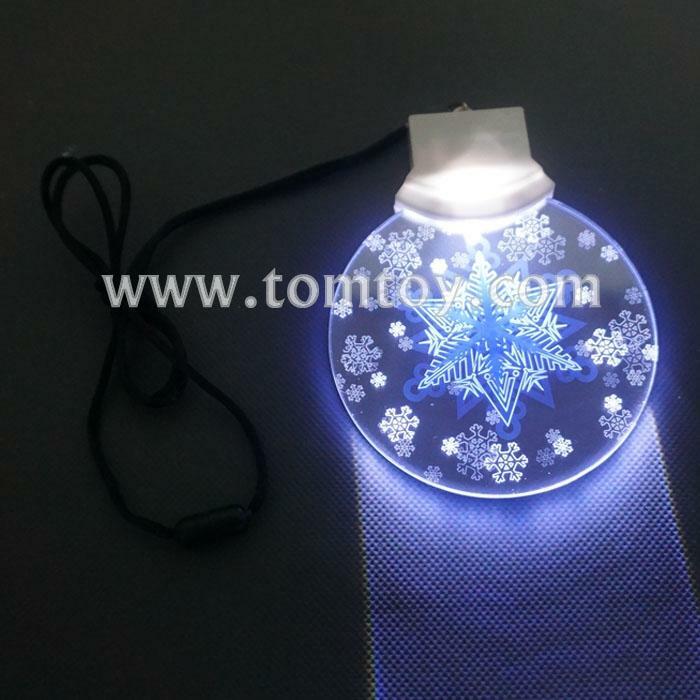 1, Clear Disc With Snowflake Printing Looks Cool Day or Night! 2, Other OEM Designs For Printing Are Warmly Welcome. 4, Great for Stocking Stuffers, Secret Santa Gifts, Frozen Party Favors & More!